The desertion is not to be tested by merely ascertaining which party left the matrimonial home first, the bench observed. Desertion is an often invoked ground for divorce. But can the mere reason that a wife leaves matrimonial home without the consent of her husband be made a ground of desertion for the Husband to get divorce? No, says the Delhi High Court in a recent judgment. “The desertion is not to be tested by merely ascertaining which party left the matrimonial home first. If one spouse is forced by the conduct of the other to leave, the desertion could be by such conduct of other spouse and compelled to live separately,” observed the division bench comprising Justice Pradeep Nandrajog and Justice Yogesh Khanna, while setting aside the divorce granted to a husband by the family court, which according to the bench, has misread the evidence. The trial judge, in the instant case, had disbelieved all the allegations lodged against the wife by the husband, but had granted divorce on the ground that she left the matrimonial home without any cause and since had failed to join the company of her husband, despite his repeated requests, thereby committing cruelty upon him by denying him the matrimonial bliss. 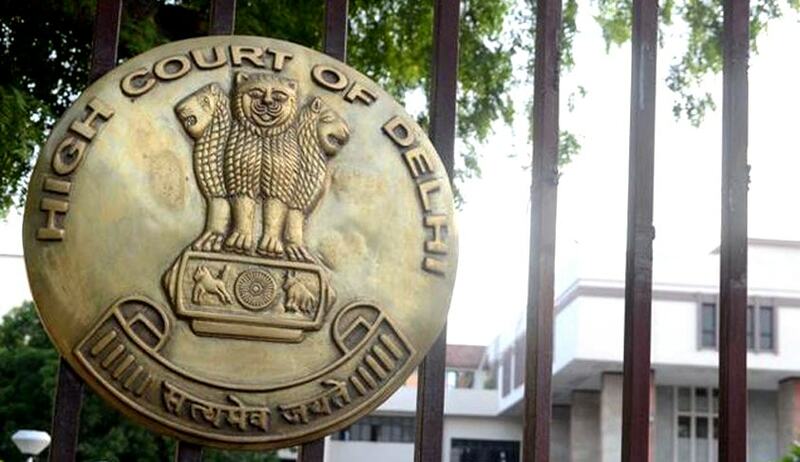 Reversing these findings, the high court, said the husband is guilty of constructive desertion and had made the appellant and her daughter run from pillar to post even for their bare minimum maintenance. The court observed that the wife never wished to bring her marital ties permanently to an end and she has elaborated the circumstances to show how she was tormented by her husband in her matrimonial house. The bench observed that desertion is not a withdrawal from a place, but from a state of things and it is the repudiation by one of all obligations of marriage. It is the abandonment of one spouse by the other without any reasonable cause and without consent of other, it said.